The Let's Hyde Swimming Pool Hotel & Bar Area (Center of Resort) is nicely situated in the center of the tropical resort to provide a sense of relaxing holiday experience amid the green and exotic environment and is best suited for those looking to chill and feeling stress free. With the Grand Deluxe Pool View Villas and Deluxe Pool View Villas being located surrounding the main area pool, the bar is always within reach for refreshing food and drinks. The well designed yet charming rooms around the pool are made for relaxing and recharge before heading out to enjoy the evening entertainment that Pattaya offers. Guests staying in our villas and rooms can opt for a more romantic evening in the Let's Hyde Restaurant or within a few minutes walk reach everything from Wong Amat Beach to Restaurants and shopping at Terminal 21 Shopping Mall. – Grand Deluxe and Deluxe Pool View Villas are equipped with bluetooth speakers. And we always promise a lower rate on our website, click to learn more. 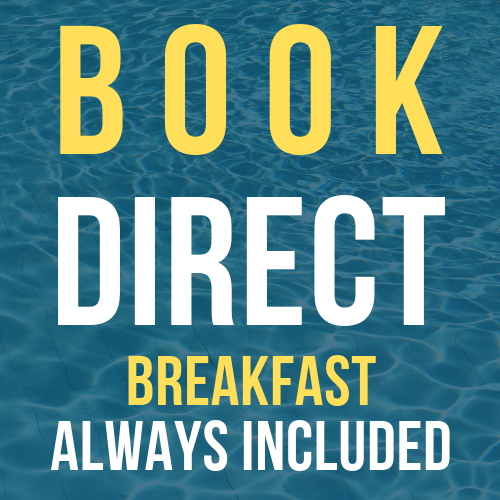 BOOK DIRECT AND GET BEST RATES, ALWAYS. With just 16 Standard Rooms, this stunning 4 star resort evokes true exotic Thai culture and charm. Our Standard rooms are our very entry level rooms, are really a great value and provides a comfortable spacious design. With just 6 Deluxe Garden Bungalows, this stunning 4 star resort evokes the heritage of true exotic Thai culture and charm. Deluxe Garden Bungalows, all have bathrooms that include a rain fall shower. With just 42 Deluxe Garden Villas, this stunning 4 star resort evokes the heritage of true exotic Thai culture and charm. Deluxe Garden Villas, all have bathrooms that include a rain fall shower. With just 17 Deluxe Pool View Villas, this stunning 4 star resort evokes the heritage of true exotic Thai culture and charm. Deluxe Pool View Villas, all have bathrooms that include a rain fall shower. With just 2 Grand Deluxe Villas, this stunning 4 star resort evokes the heritage of true exotic Thai culture and charm.